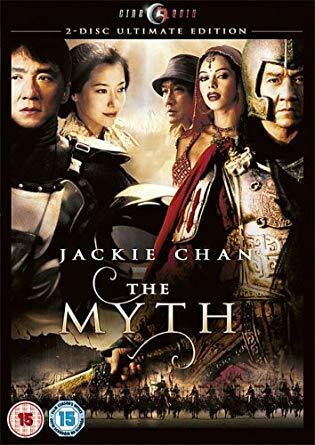 I first saw The Myth on its initial release in 2005 and like a lot of Chan fans at the time was somewhat underwhelmed by the production. 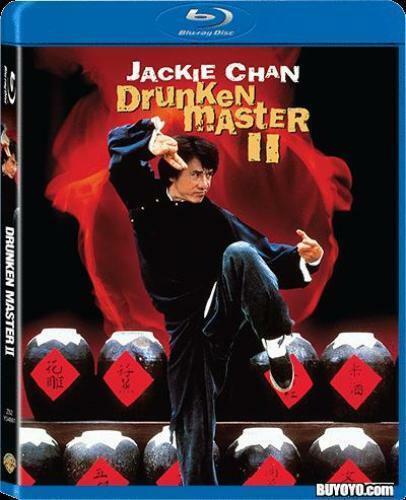 Now 4 years later it has been dusted off and given a special edition 2 disc release in the UK by Cine-Asia. 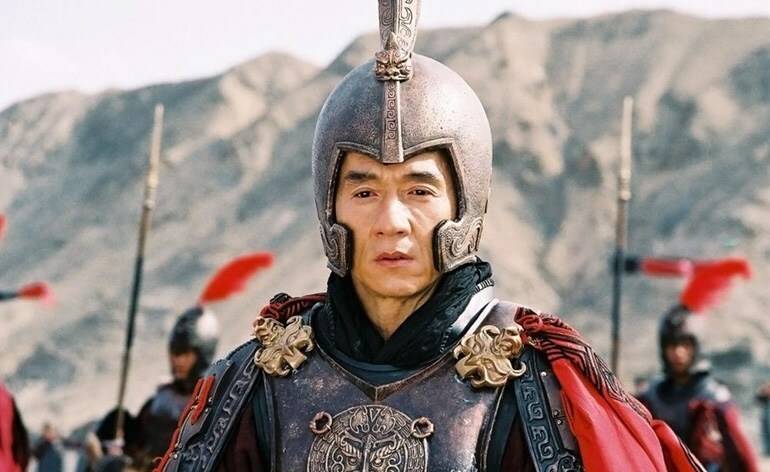 Chan plays two parts in this movie, a modern-day archaeologist Jack, and a two thousand-year-old Qin Dynasty warrior, and the movie jumps between the two time zones with Chan’s character having more and more vivid dreams of his past life. In these dreams, Jack sees himself reincarnated as meng yi, a general who rescues a Korean princess who is on her way to becoming a concubine for the emperor. After surviving the battle the two must make there way back to the palace but find themselves falling for each other. Meanwhile back in the modern day Jack and his scientist pal William (Tony Leung Kar Fai) travel to India where they uncover the secrets of an ancient tomb but soon find themselves running from the authorities. They then stumble upon an ancient sword and a magical gemstone that leads Jack to successfully enter the Heavenly Palace, the tomb of the First Emperor. It is a fortress loaded with death traps and unspeakable evils, as Jack comes face-to-face with his past. Is it a dream or is it a reality? The confusing plot line is, as usual, a reason to string along some impressive action scenes and the romance is played very well by Jackie and Korean beauty Kim Hee Sun (Bichunmoo). Director Stanley Tong makes good use of the locations in India and China but the story lacks cohesion. Indian starlet Mallika Sherawat is great to look at but totally wasted in a small thankless role. The action is a mixture of Jackie’s usual comedy kung fu, brutal swordplay and wire enhanced action and the change in tone can be jarring at times.But there are some classic moments especially the fight in the glue factory and in the Indian temple where Chan does some amazing stuff with a spear. The DVD released by Cine-Asia is up to there usual standard with excellent anamorphic picture and a great sound mix (Original Cantonese / Mandarin or awful English dub). There is a lot of extra’s, mainly on disc 2, such as production footage, making of, deleted scenes and premiere footage but nothing worthy of repeat viewing. One big problem is with the subtitles which are on-screen even when English is being spoken which is very annoying! Surely this should have been rectified before release. Overall a good enjoyable, if flawed film. Also available on Blu-ray.